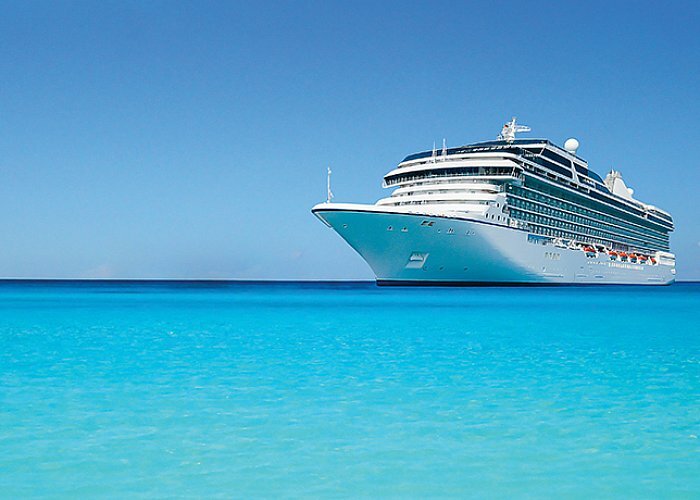 to name just a few, has operated beauty therapy spas on-board luxury cruise ships for over 40 years. places that others only dream about. Travel opportunities while you work on-board.